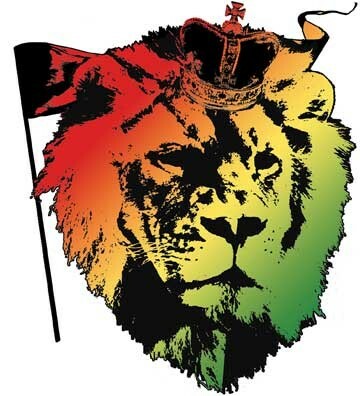 Here they are, reggae fans: the official entries in the Journal's Reggae on the River contest, in which we award four four-day passes to the creator of the most original and creative video of 29 seconds or less. We have 10 entries posted below. Don't forget: We are including reader response in our deliberations, so help us pick the winning entry by submitting your comments below. And a bonus: Entry #9.1, also from Leishara Ward, who explained that this is the better of her two videos, but she couldn't figure out how to turn it right-side-up. So if you're watching this on a smartphone or tablet, try setting it on a flat surface and then walking around to the other side.